Actress Shu Qi (舒淇) attended the premiere of Legend of the Fist: The Return of Chen Zhen at Hong Kong convention and exhibition centre on September 22, 2010. The actress wore a dress from Giorgio Armani Fall 2010 collection. Completing the look with a dark red heels and gold accessories. 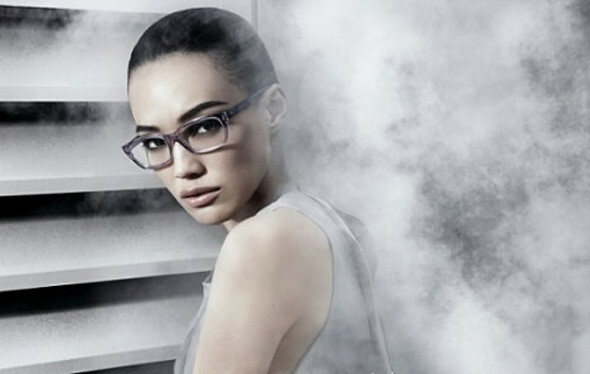 Shu Qi (舒淇) is also the new face and spokesperson of Emporio Armani ad campaign (shot by Mario Sorrenti) in greater China, Singapore and Malaysia for its Fall/Winter 2010 collection. Giorgio Armani will be showing its latest Spring/Summer 2011 collection on September 27, 2010 at Milan Fashion Week. Legend of the Fist: The Return of Chen Zhen is now in theaters.